Quickly glue or hotfix Dreamtime Creations' flatback rhinestones to your apparel, stationary, or other design. 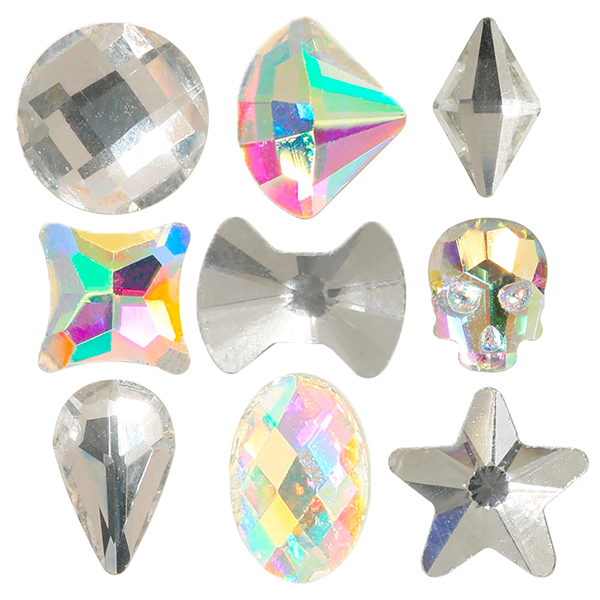 We offer a wide variety of flatback assorted rhinestones, if you need a little or a lot, check out our mixes here! An ideal group of products to help you embellish nealry anything with your favorite team or school colors. Unleash your creativity to come up with items that show your team spirit! 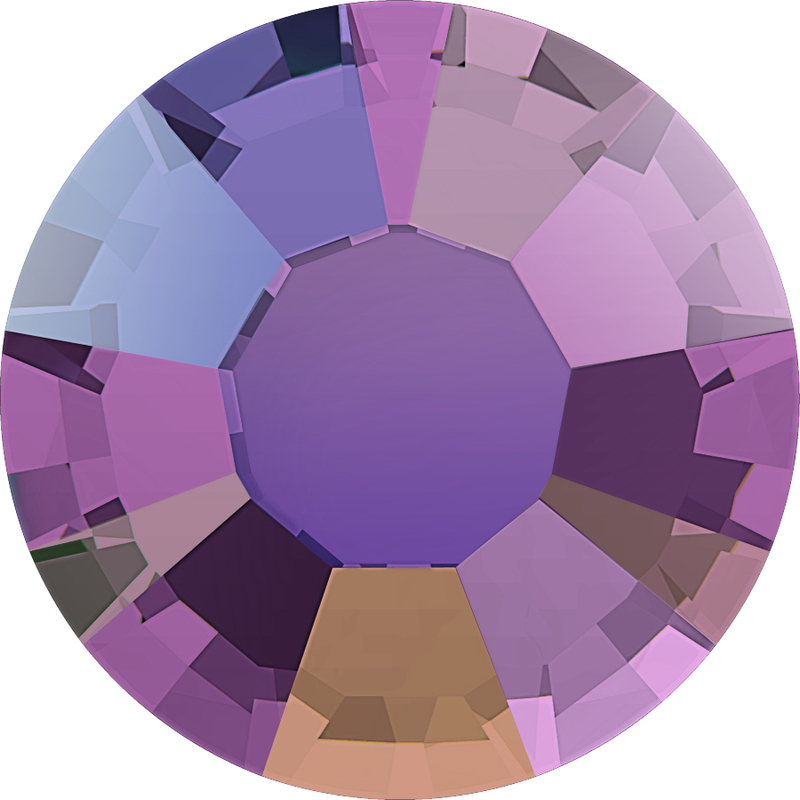 German Made Flatback Hexagon Rhinestones are one of the most interesting shapes. Six sided, and the way that the rhinestone is faceted really gives a 3-D effect.